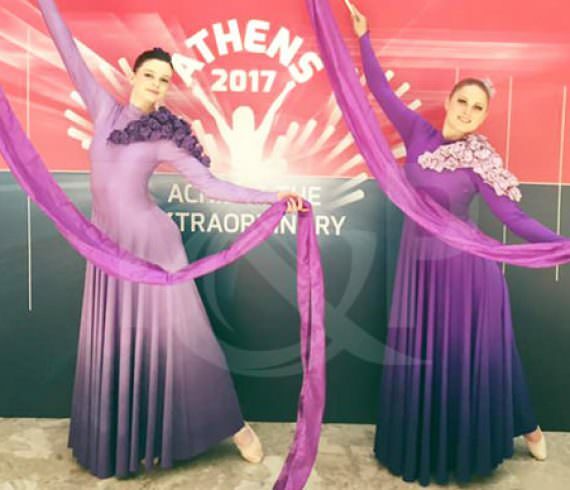 On the 19th of May, a prestigious private event took place in Athens, Greece. Two magnificent ribbon dancers came to entertain the guests. Thanks to their grace and sensuality, our artists bewitched everyone and performed a perfect act ! A true artistic prowess, full of creativity !